Microsoft soon to invent X box game service regardless of the device! 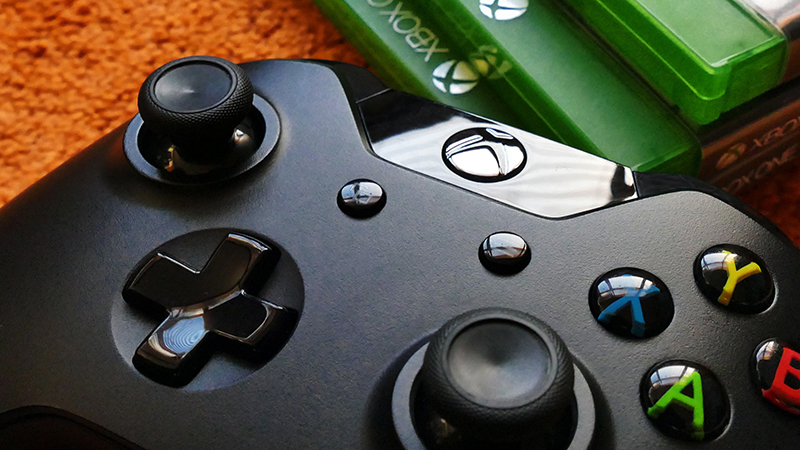 Home >> News >> Microsoft soon to invent X box game service regardless of the device! Xbox, Switch consoles, play station are few gaming consoles sold by Sony, Nintendo and Microsoft. But the geography of gaming consoles is soon to change, for Xbox makers are seeking out ways to identify new cloud gaming service. Microsoft, Sony and Electronic Arts are preparing itself to for the invention. The move is an indication to synchronize the gaming activities in every device. Though Microsoft declared about their research activities they are still unclear about the product specifications and price.